After 2 years of planning and development, Coach Dan has launched JiuJitsu.net! 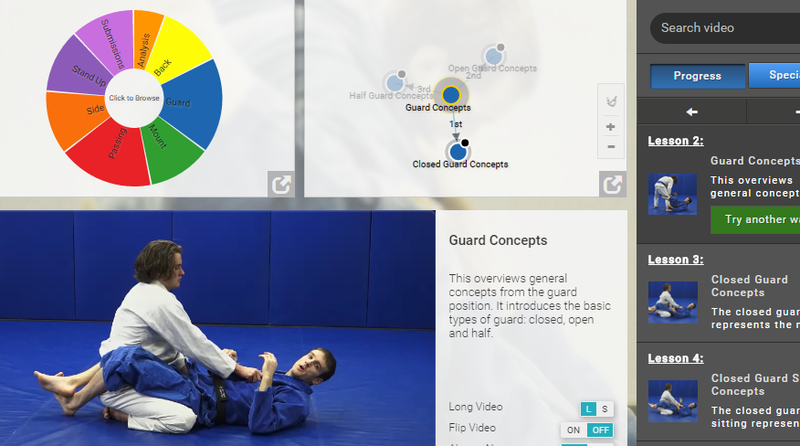 All of Brea Jiu-Jitsu’s curriculum is aligned with the site. Go over and check it out!